Ayala-led Globe Telecom Inc. saw its net income jump more than a fifth to P18.4 billion last year, buoyed by strong growth in mobile data and broadband services. Core net earnings surged 37 percent to P18.5 billion while revenues went up 10 percent to P140.2 billion. Mobile data continued to corner a big chunk of Globe’s mobile business, accounting for 51 percent of gross mobile service revenues or an increase from 44 percent the previous year. This was driven by the sustained higher prepaid top-ups. Globe’s home broadband business grew revenues by 19 percent to P18.6 billion owing to the continued subscriber expansion in fixed wireless solutions, particularly the rising popularity of the Home prepaid wifi product. Corporate data registered P11.8 billion in revenues, up 15 percent due to the increasing demand for fast, reliable and secure internet connectivity as well as modern business solutions. “We are proud of what we have achieved in 2018 both in terms of financials and network expansion. With our unwavering commitment to bring the Philippines closer to first-world internet connectivity, we are happy to announce that we have successfully met our minimum broadband coverage commitment,” said Ernest L. Cu, president and CEO of Globe. 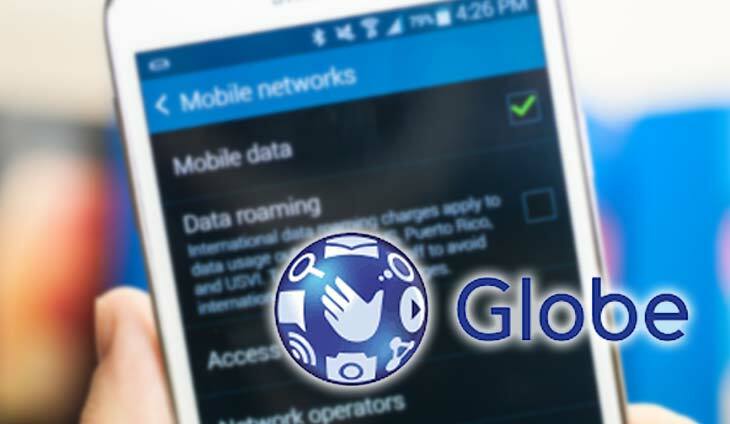 Globe ended 2018 with 74.1 million mobile subscribers and over 1.6 million home broadband clients. It has earmarked P63 billion for capital spending program this year, 45 percent higher than the P43 billion spent a year earlier. Tags: Ayala, Ernest L. Cu, Globe Telecom Inc.
Globe Telecom Inc. wants businesses to adapt easily to disruptive technology to boost their competitiveness.